Allsafe Scaffolding was formed in 2002 and has since grown to become a leading provider of all types of scaffolding throughout south Midlands, Oxfordshire, Buckinghamshire, Northamptonshire and Berkshire. We provide our customers with an unrivaled customer service founded on quality service, high levels of safety together with quality products. We have a proven track record in providing our customers with what they require and demand, a safe first class competitive service. This is because all of our scaffolders are directly employed and all are fully certified on the CISRS scheme. All our employees wear corporate clothing to complement our professional approach to all scaffolding activity. The reliability afforded from our skilled members of staff and a fully trained workforce of scaffolders provides a level of service that our competitors strive to achieve. We are registered with the CITB and we regularly provide Health & Safety training to keep all employees up to date on the ever changing legislation with regard to best and safe practices during all scaffolding activity. We also offer our customers a full design service together with the latest CAD technology with project specific method statements and risk assessments reflecting CDM regulations. Large or small, give us a call and rest assured that we will advise you on the best cost effective solution in an honest and professional manner with the emphasis on safety. To find out more about the scaffolding services we can provide for you just take a look at our services page. Alternatively you can give us a call on 0800 050 9026 or 01295 367117 and one of our helpful team will gladly discuss your needs with you. Building Supplies Online offers customers an extensive range of quality products at Trade Prices. 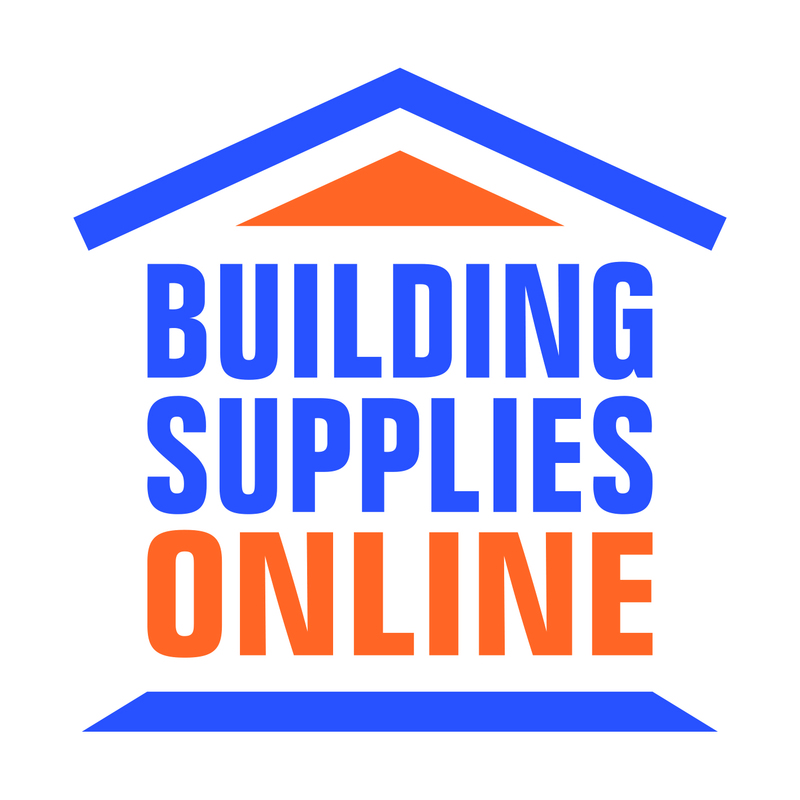 Building Supplies Online offers both trade and consumer customers competitively priced DIY and building products. They sell a wide variety of products online, as well as from their showroom and they currently ship nationwide. Their key products include: bathrooms, doors, kitchen sinks, roof windows and tiles. The UK’s largest distributor of health, beauty and household brands has become the Club’s inaugural Stadium Sponsor at Bodicote Park. The company boasts some of the world’s biggest companies as suppliers including Proctor & Gamble, Unilever, Colgate, PZ Cussons, Reckitt Benkiser and SC Johnson and delivers to over 500 retail chains and wholesalers in the UK. The DCS Group was founded in 1994 by the current Chairman and Chief Executive, Denys Shortt OBE. The business opened its first commercial premises in Stratford upon Avon in 2001 before adding a manufacturing plant in 2005. To support its aim of becoming a £300m business within 5 years, DCS Group has just opened a new Head Office on a 25-acre site at Noral Way in Banbury. Cyber-Weld are welding robot specialists. Since 1998 they have been supplying new and reconditioned welding robot systems to companies all across the world. They have a large client base and a very experienced team specialising in all aspects of robot welding and systems. At the heart of their business is a firm belief in providing brilliant customer service and after sales support. For more information, please contact Cyber-Weld on 01926 811225 or click on the logo above. Fantastic fun for all! Looking for great all round fun and entertainment with family, friends or work colleagues? Head down to Hollywood Bowl, they're the experts at keeping everyone entertained. With brilliant bowling, great food and drink and fantastic arcades and games, they promise to keep everybody amused. Go to www.hollywoodbowl.co.uk to find your nearest centre. Stanbra Powell has been successfully selling and letting property from our prestigious double fronted offices overlooking Banbury Cross since 1985. Our friendly experienced and well trained staff are committed to giving the highest possible service and always endeavour to secure the best possible financial outcome for all our clients. Being an independent Agency, we are flexible enough to react instantly to ever changing market conditions and we constantly monitor trends and new technologies to ensure that all our properties are presented and marketed to the highest standard. If you are thinking of selling your property, our negotiators are available to pay a personal visit and give a valuation / full market appraisal and answer any queries you may have. Please call 01295 221100 or email post@stanbra-powell.co.uk to arrange an appointment. Edd Frost & Daughters Family Funeral Directors are members of the National Association of Funeral Directors, a governing body to the funeral profession. Born in Banbury and brought up locally in Adderbury, Edd Frost is a qualified Funeral Director and member of the British Institute of Funeral Directors. Banbury Litho's purpose built factory in Banbury, Oxfordshire houses an impressive and comprehensive range of high specification pre-press, lithographic, digital print and finishing machinery which allows them to provide a complete print, mail and fulfilment service all under one roof. Over a 35 year period all of Banbury Litho's Clients have benefited from excellent customer service, quality and technical expertise to ensure their projects are always completed on time and on budget. 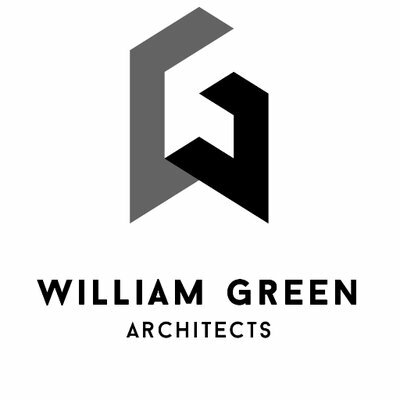 In 2007, William Green set up William Green Architects, a RIBA Chartered Practice and Limited Company based in the heart of Oxfordshire. At the helm of this design-focused business, William employs a team of select, talented people who share the desire to deliver impressive results. DTC International provide Recovery, Resale and Recycling services for surplus legacy Used Telecom Equipment combined with After Market Services. DTC supports lifecycle asset management across all network areas including, central office switching, transmission, access, wireless, data, broadcast, and copper cable infrastructure. Parkinsons are award winning thatchers based in the timeless heritage village of Great Tew in Oxfordshire. For twenty-five years they have predominantly worked in Oxfordshire, Warwickshire, Northamptonshire and Buckinghamshire. The game of Rugby and the insurance industry go hand in hand with many of the world's largest insurers being active sponsors of the game. Rugbyshield is a new service aimed at providing not only insurance services to clubs and their membership, but also a range of ways to save money and to increase revenue. 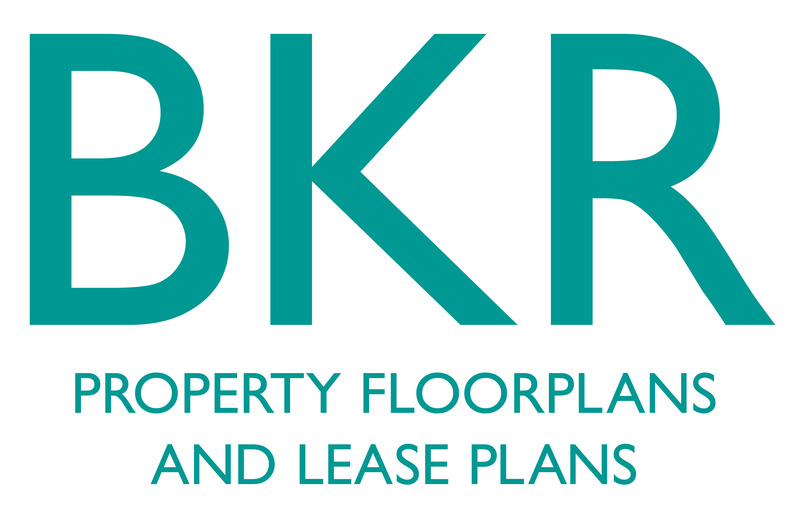 BKR are a nationwide company providing residential and commercial floorplans and Leaseplans to the country's leading property companies. Ski, Walk, Climb, Trek. The Midland’s #1 Independent Retailer for Ski & Outdoor Clothing, Equipment & Footwear. A warm welcome awaits you at Farol. As you step into one of their 5 depots you will soon realise why they are the market leaders in agriculture, groundcare and homeowner products. Farol's sales, service, parts and tyre staff are among the best in the industry offering years of knowledge and making sure your customer experience is second to none. Established as a family business in 1976, Farol today is made up of 165 sales, service, parts, transport, tyre and admin staff whilst still remaining 100% family owned. Visit www.farol.co.uk for more information. Hewitt's Tyres offer a complete 24 hour mobile tyre service for cars, agriculturals, vans, HGVs, 4 x 4s and earth-movers! They also do brakes, exhaust and tracking. Please call 01295 256060 or 07584 414160, or email hewitts.tyres@gmail.com for further information. Be in with a chance of winning £100, £50 or £25 each month when you join the Banbury RUFC 500 Club. For a minimum of £5 per month for one ‘unit’ in the draw you have the chance to win the top prize of £100, three runners-up prizes of £50 each, or one consolation prize of £25. There’s no limit to the number of ‘units’ that you can apply to buy and all payments are made by either monthly or quarterly direct debits from your bank account. As well as paying out useful cash prizes to members every month, the 500 Club also raises vital funds for Banbury Rugby Club. So what’s to lose? You get to help your club AND be in with a chance of winning! To apply, simply follow this link www.pitchero.com/clubs/banbury/d/documents.html to download an application form and post off today. Good luck!